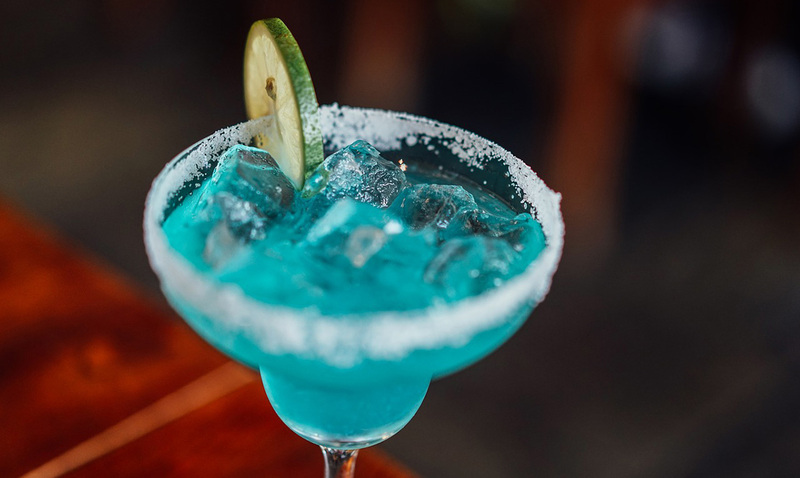 While you might think having a bit of a drink every once in a blue moon is fine, but it could actually be doing more harm than you realize. This recent study says that there is NO safe level of alcohol consumption, period. This enormous new study was published just days ago in The Lancet. In this study, researchers found that even when it comes to moderate drinking risks are still quite prevalent. For this study researchers sorted through hundreds of studies about alcohol and its use as well as the health effects associated with it. This covering about 195 different countries from the time period of 1990 to 2016. Globally, alcohol use was the seventh leading risk factor for both deaths and DALYs in 2016, accounting for 2·2% (95% uncertainty interval [UI] 1·5–3·0) of age-standardized female deaths and 6·8% (5·8–8·0) of age-standardised male deaths. Among the population aged 15–49 years, alcohol use was the leading risk factor globally in 2016, with 3·8% (95% UI 3·2–4·3) of female deaths and 12·2% (10·8–13·6) of male deaths attributable to alcohol use. For the population aged 15–49 years, female attributable DALYs were 2·3% (95% UI 2·0–2·6) and male attributable DALYs were 8·9% (7·8–9·9). The three leading causes of attributable deaths in this age group were tuberculosis (1·4% [95% UI 1·0–1·7] of total deaths), road injuries (1·2% [0·7–1·9]), and self-harm (1·1% [0·6–1·5]). For populations aged 50 years and older, cancers accounted for a large proportion of total alcohol-attributable deaths in 2016, constituting 27·1% (95% UI 21·2–33·3) of total alcohol-attributable female deaths and 18·9% (15·3–22·6) of male deaths. The level of alcohol consumption that minimized harm across health outcomes was zero (95% UI 0·0–0·8) standard drinks per week. Yes, the study does acknowledge that there can be benefits to moderate drinking but that it does not outweigh the damage that is being done in trying to reap those benefits. Because of the range of factors gone over in this study, it is the most significant of its kind as of right now. It is known as the Global Burden of Disease study and really makes you think, doesn’t it? What do you think about these findings? Considering how poisonous alcohol is I am not surprised. Will you still be drinking after hearing about this?